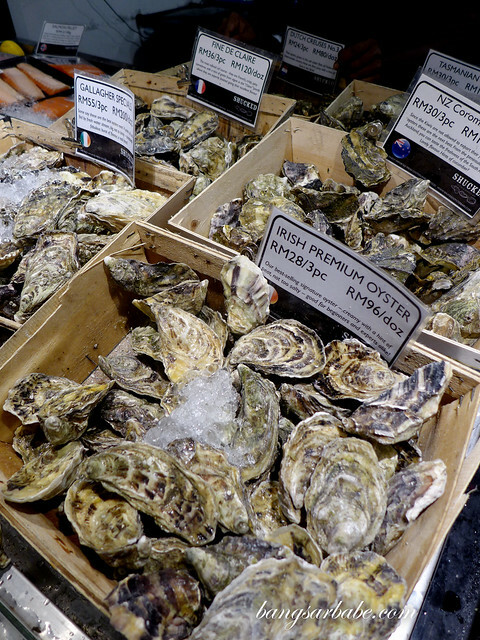 My first encounter with fresh oysters wasn’t particularly a memorable one. It was close to a decade ago at a popular hotel buffet of that time. Rows of supposedly fresh oysters, displayed on a bed of ice with an option of lemon wedges, Tabasco sauce or thousand island dressing were hot among buffet loving folks. But to my dismay, I didn’t like my first bite. I had googled beforehand how to eat an oyster and the taste described by the author didn’t match up to the taste of the oyster in my mouth. It was truly disappointing. 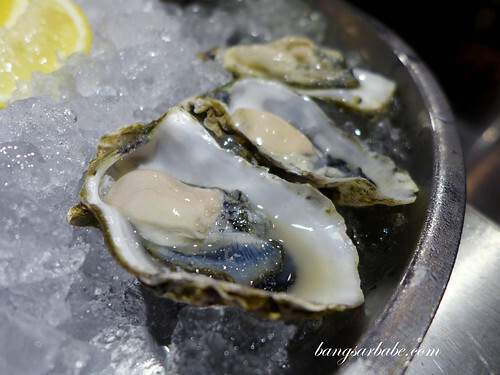 I avoided raw oysters ever since until a few years back when a chef taught me how to eat oysters the way I should have — freshly shucked with just a dash of lime, or none at all. It was sensational. Literally the taste of the sea in my mouth with a luscious sweetness from the mollusk. 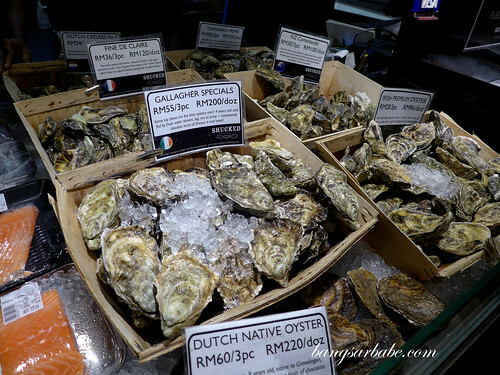 Since then, I was always on a lookout for fresh oysters especially the ones from Australia, Ireland and France. 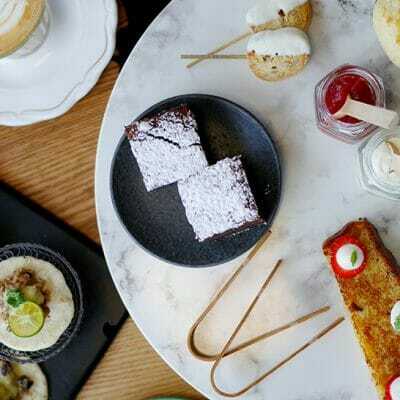 All taste amazing with a glass of bubbly. Or two. 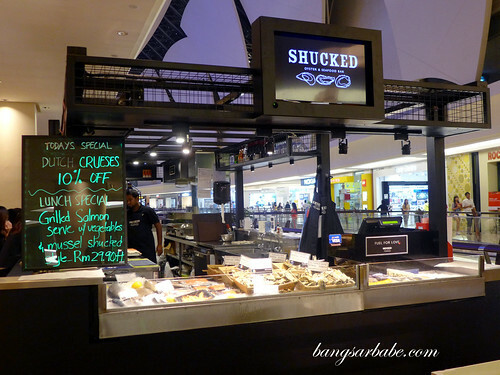 I was really excited to discover Shucked in late 2012, a little section at the BIG Grocer in Publika. 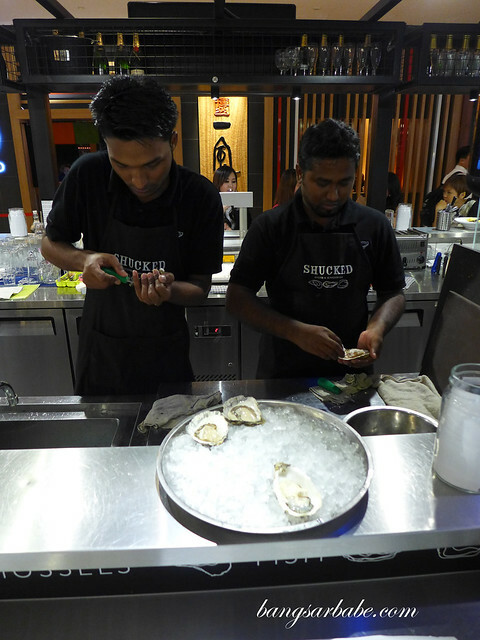 They carried the range of oysters I enjoyed and each were shucked upon order and fresh with brine. I was hooked ever since. 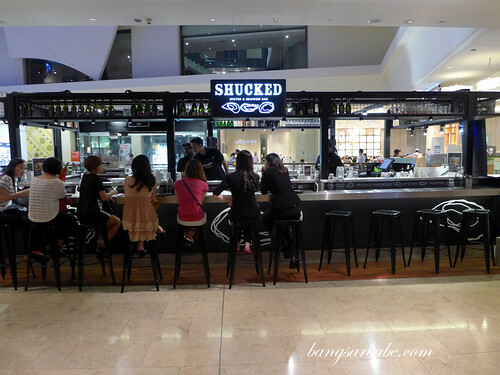 Shucked has since become more and more popular with oyster lovers such as myself and the new outlet at The Gardens is even more accessible to me. I go so often that Mamun (one of the staff) recognizes me from the early days in Publika. 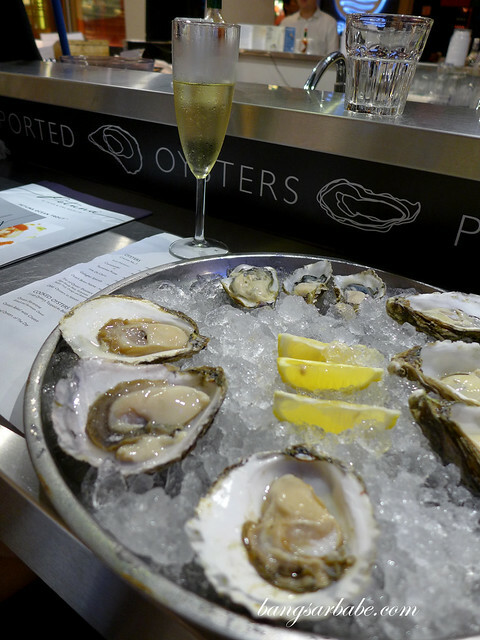 My orders have always been consistent — half a dozen of Fine de Clair or Irish oysters with a glass of bubbly. It was only right and about time to do a review of one of my favourite indulgences. Instead of my usual, I was coaxed to try something else — an interesting Dutch Belon, Coromandel and Gallagher Special. All beautiful and with so much character, each different from the other. The Belon was round with a flat shell, and unlike the other oysters I’ve eaten, tasted like a cross between scallops and oysters. 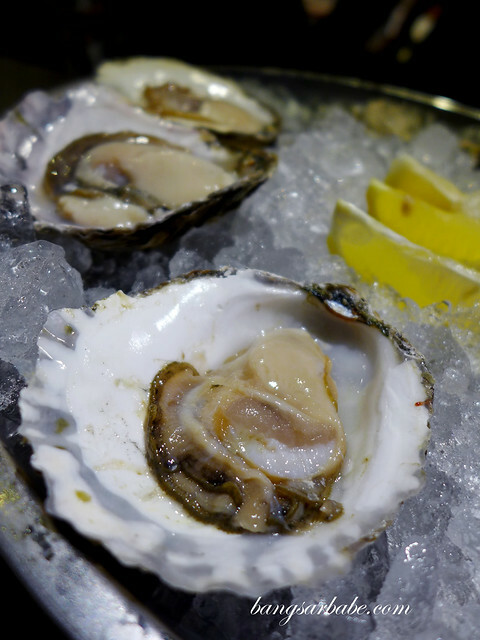 It wasn’t particularly briny — the flavour was intense, heavy in mineral and a sweet overtone, which melt in the mouth beautifully. It was also my first time trying the Coromandel and this boasted a clean and fresh flavor with a firm, plump and buttery texture. I rather enjoyed this. rif and I both liked the Gallagher Specials, an Irish oyster from Edward Gallagher’s farm in Donegal. This was fleshy with a sweet, balanced finish. 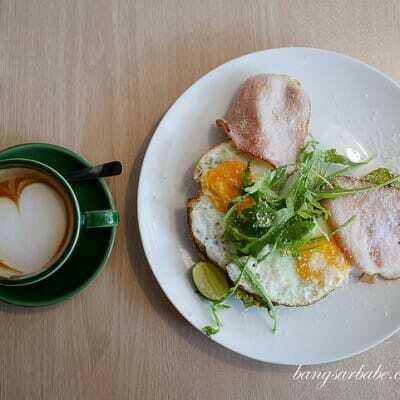 Very pleasant to eat, especially for first timers. 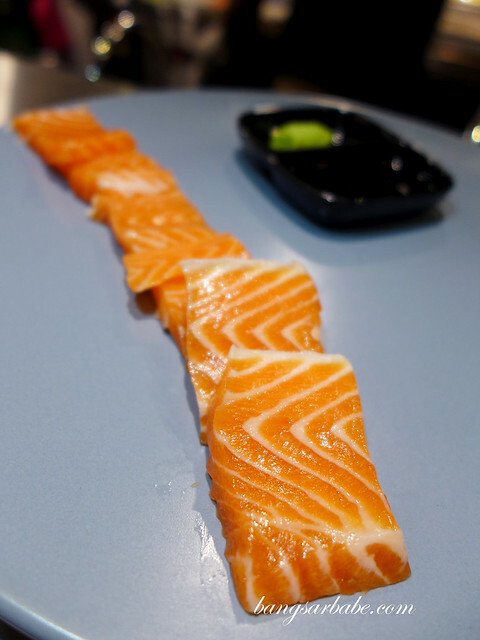 The ocean trout sashimi was no stranger to me. I’ve ordered it several times and this was a usual, buttery and delicious. Creamier than the normal salmon but not overly rich. 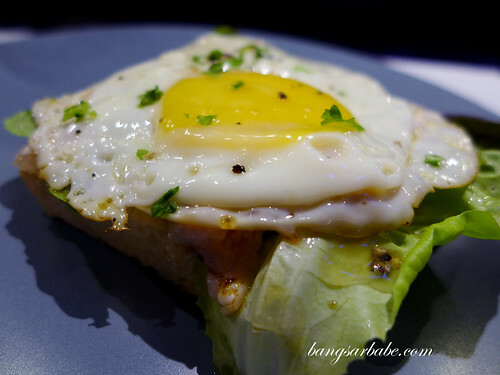 I was introduced to the Grilled Salmon Croque Madame (RM25), a simple assemblage of white bread with salmon, cream cheese sunny side up and a bit of lettuce for a touch of crisp. Less decadent than the traditional version but just as delicious if you love fish. 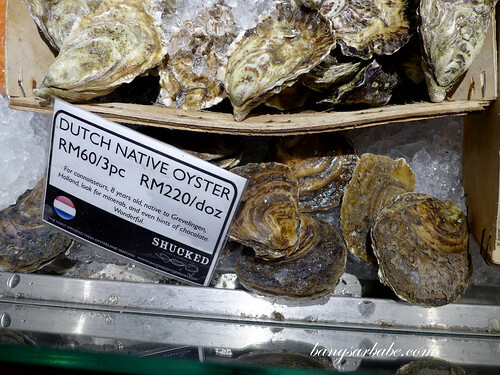 I’ve had the mussels, Shucked style (RM40) before and this is best eaten with crusty bread. 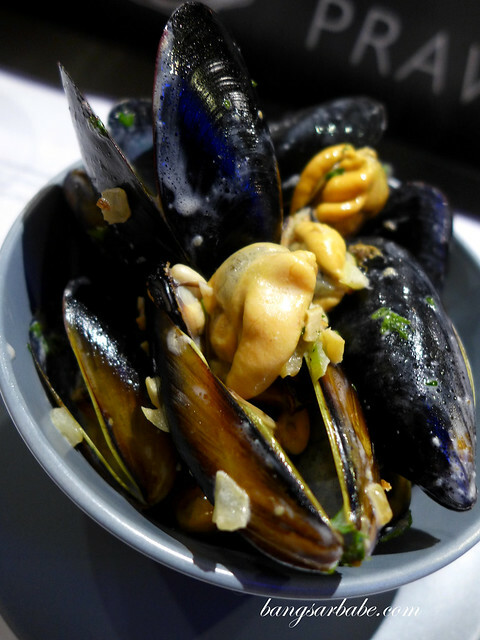 Remember to request for some to mop up all the excess gravy, infused with the sweetness of the mussels. 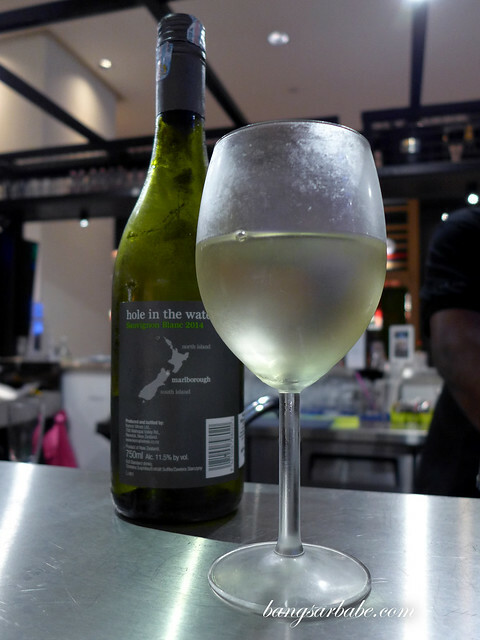 Order a glass of white wine while you’re at it — wines at Shucked are reasonably priced so a glass (or even a bottle) wouldn’t dent the wallet. 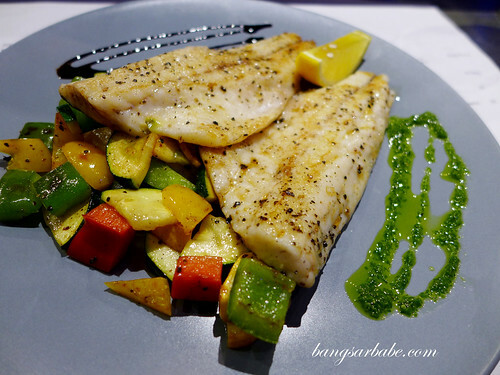 Mamun served us a beautiful piece of dover sole, lightly grilled and seasoned with pepper. This came with a side of grilled vegetables for a touch of colour, texture and sweetness. 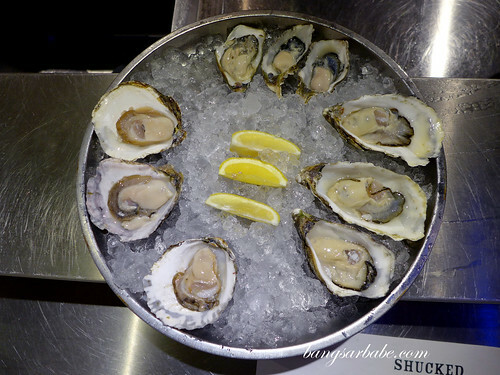 As they get their stocks flown in on Thursdays, I got to enjoy the seafood at their freshest. Good stuff! 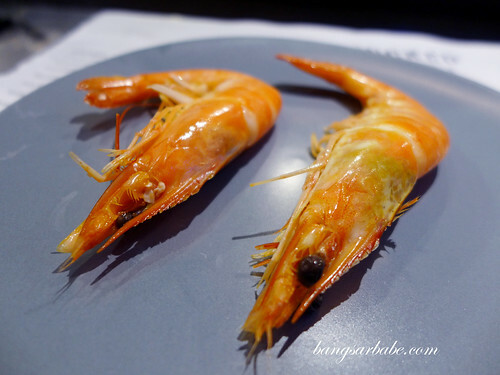 If you’re into prawns, definitely order the pint of prawns (RM25 – half pint, RM50 full pint) — cooked shell-on Spanish prawns served cold with a crisp texture and sweet flavour. 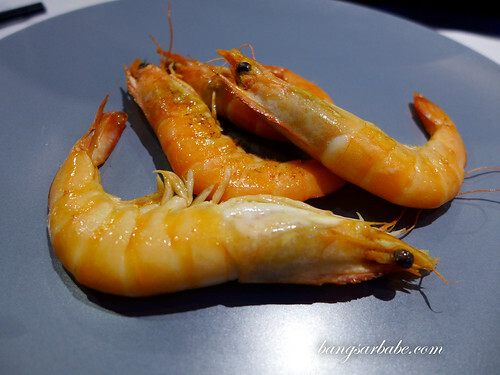 For those who like their food hot, ask the staff to lightly fry the prawns for you. Both are equally good, if you asked me. Verdict: Good range of oysters and seafood. 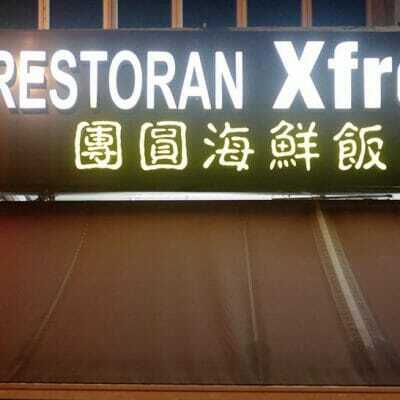 My favourite place to go to when the craving hits. 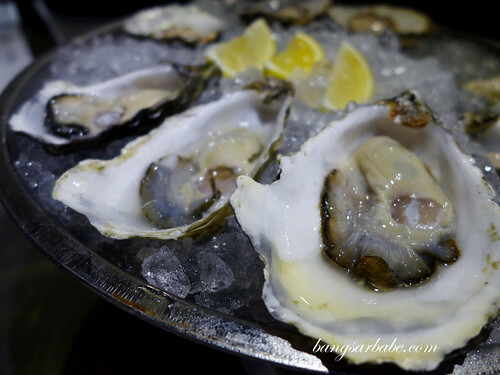 Last coma is in Taipei ….. since then didn’t see you had oyster much …..